A great album from the late ‘90s. Continuing to add more audio samples, today I added some selections from the CD I recorded in 1998 for Amanda Forsyth, with pianist Peter Longworth. 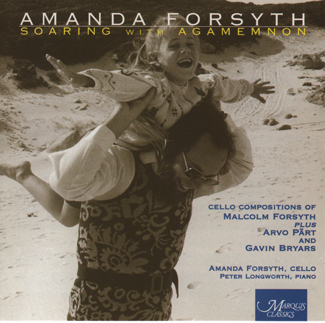 The majority of the works on this recording were composed by her father, Malcolm Forsyth, most written for Amanda. 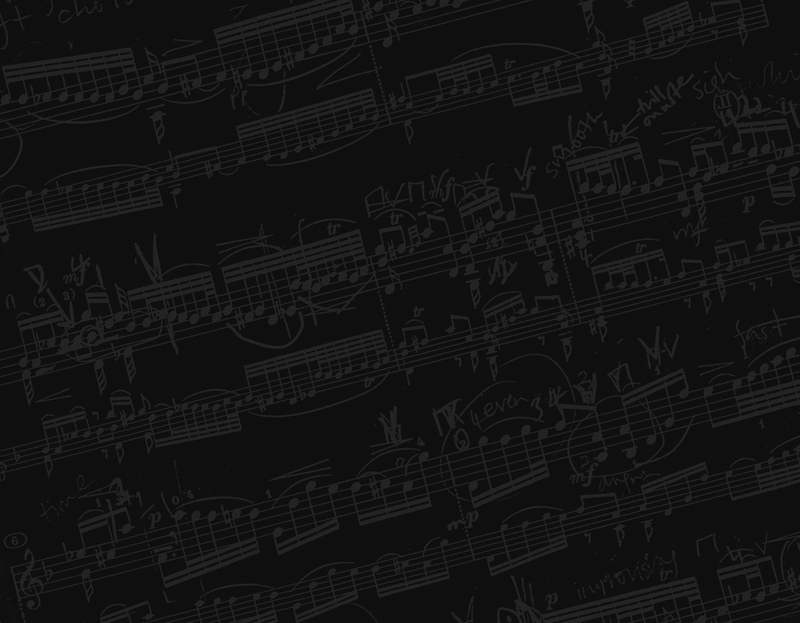 There is a transcription of a movement from his Brass ensemble work Sagittarius, the diverse Pop’s Cycle (Eclectic Suite), the solo Eclogue, and the charming Eight Duets for Young Cellists, where Amanda played both parts. Other works rounding out this collection include The South Downs by Gavin Bryars and the luminous Spiegel im Spiegel by Arvo Pärt. Samples from this disc can be heard on the Soaring With Agamemnon Listening Page.